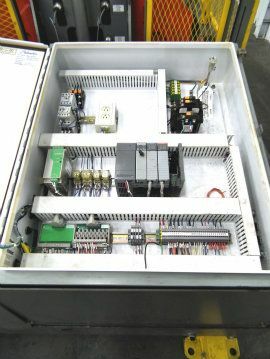 Having trouble viewing media for this Columbia STD-LTS-460-006? 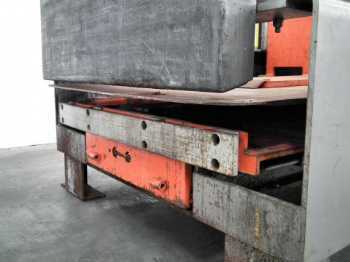 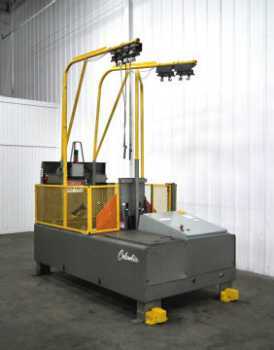 View all 6 Palletizer units that SIGMA has available for purchase or rent. 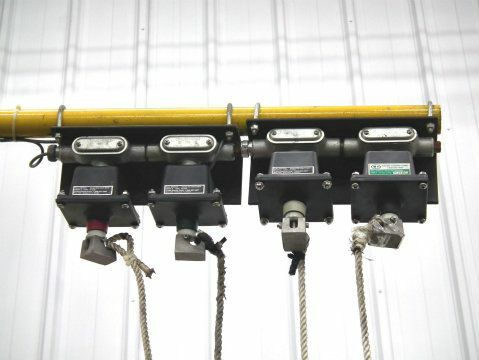 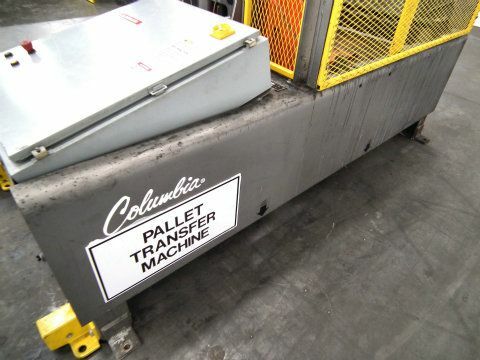 The Columbia LTS Pallet Transfer Unit is used to transfer product from one pallet to another without having to restack them by hand. 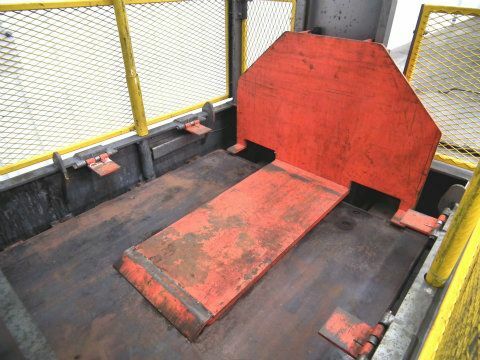 The pallet of product is placed on the extended pallet ram. 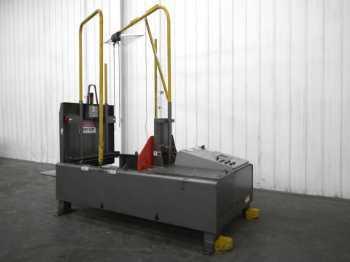 The blade is then extended removing the stack of product from the pallet. The pallet ram is then retracted leaving the product sustained. 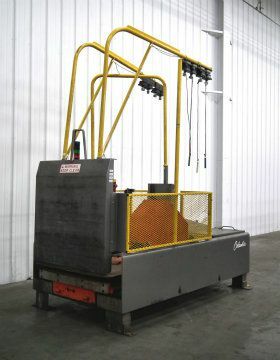 A forklift with an empty pallet then drives us an positions his pallet (still on the forklift) underneath the stack of product. 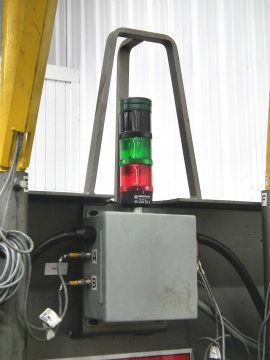 The blade is then retracted, moving the product onto the new pallet. Do you have a Columbia STD-LTS-460-006 or similar equipment? 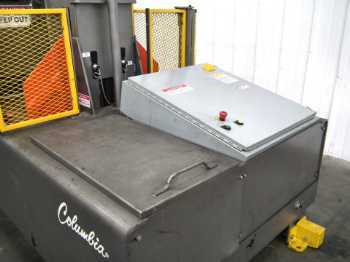 We are interested in clearing out your surplus equipment, from single items like this Columbia LTS Pallet Exchange Transfer System to entire manufacturing facilities. Have questions? 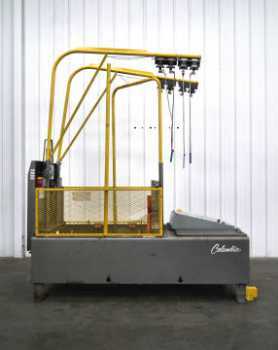 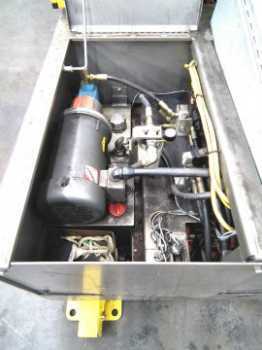 Need pricing on this Columbia LTS Pallet Exchange Transfer System?